When you place your fingers on those plain black keys and get typing, do you ever desire subtle tones that breath class and sophistication with every press? 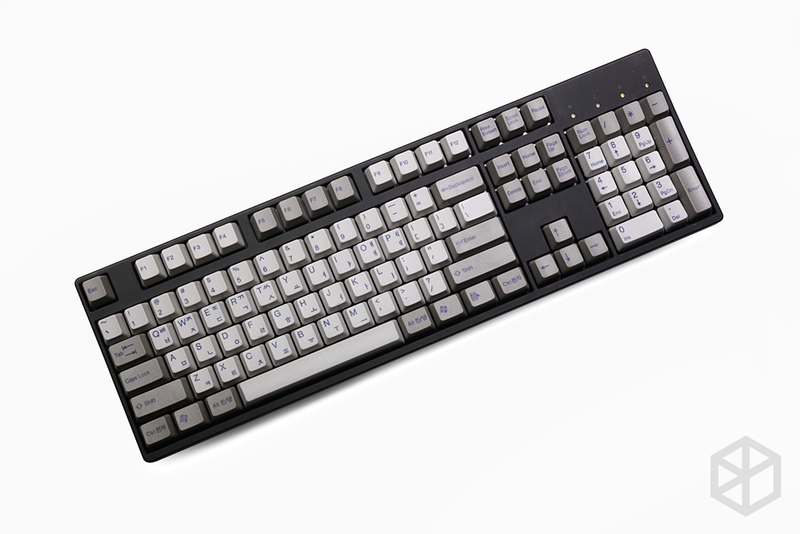 Add some stylish and subdued colours from this newest release of Doubleshot ABS Sculpted Keycaps and type in style. 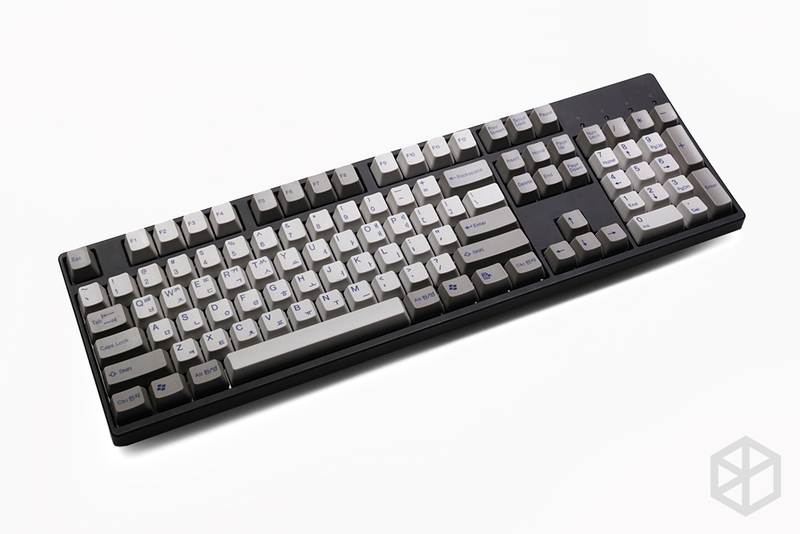 This drop is for a full 104 keyset and will work with most standard layouts. There are no additional kits available for ISO or other non-standard layouts. 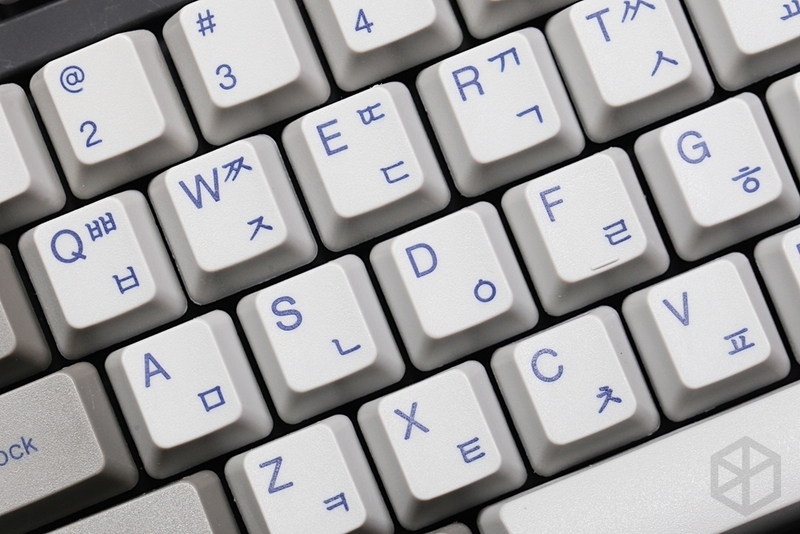 Pls, Pay attention: In this link, we only sell keycaps, not including keyboard.